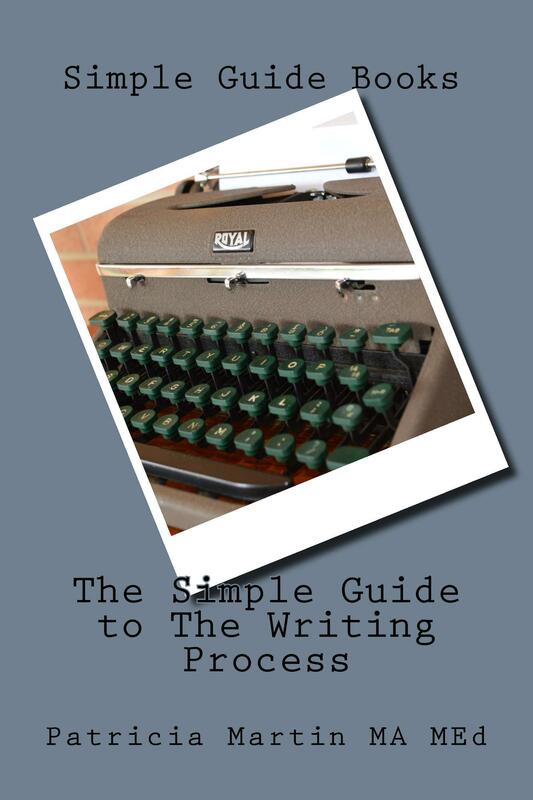 The book The Simple Guide to The Writing Process was started over a year ago. The impetus behind the book was a desire to share the pool of resources I developed over the last 17 years in education into a format that could assist others on the learning journey. Having talked to hundreds of parents, I realized that they needed a quick, simple guidebook to support their children through school. Many parents told me they had not written an essay in years and could not remember the writing process, and this lacking information made homework time stressful. As well, more families were shifting to a home school model for their children. Whether they were taking some or all of their courses online, completing correspondence courses, or creating curriculum along the way, home school students learned in their own time. The support they needed was a little bit different from the traditional classroom students who had a content-based expert in front of them. Home school parents also needed simple reference books that related to a variety of tasks and projects. Interestingly, about half of the viewers on my You Tube channel who emailed throughout the past several years were undergraduate college students and novice writers. I received numerous emails from them asking for information beyond what was covered in the You Tube videos, which told me that the videos were not enough. Recognizing that many people would benefit from a simple guidebook which included easy to understand content, infographs, video links, and applicable examples, I wrote The Simple Guide to The Writing Process. My hope is that the book supports students along the learning journey, parents to assist their children, and writers who need a refresher on the writing process. May The Simple Guide to The Writing Process make your writing process flow more easily, efficiently, and effectively. Check out the book, which is available on Amazon in paperback and Kindle versions HERE. Additional books in this series are slated for 2015 publishing, so keep an eye out for upcoming Simple Guide Books.